Enjoy a sensational location just off Queen Street and base yourself right amongst Auckland city's vibrant and active social scene. Providing guests with easy access to many of the best restaurants, bars and shops, as well as attractions including Sky City Entertainment and Casino complex, Viaduct Harbour and the Britomart precinct. 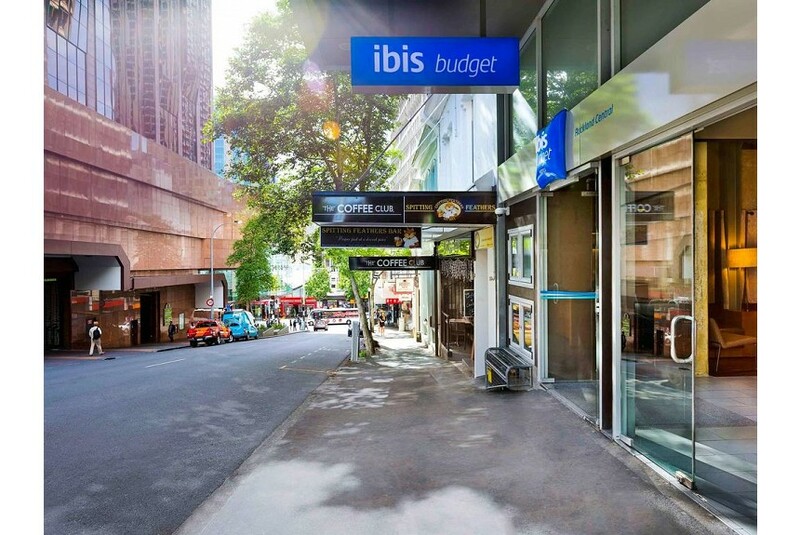 With its 144 great value rooms featuring balconies and some with kitchenette facilities, ibis Budget Auckland Central offers affordable compact comfort.